AHHHHH! 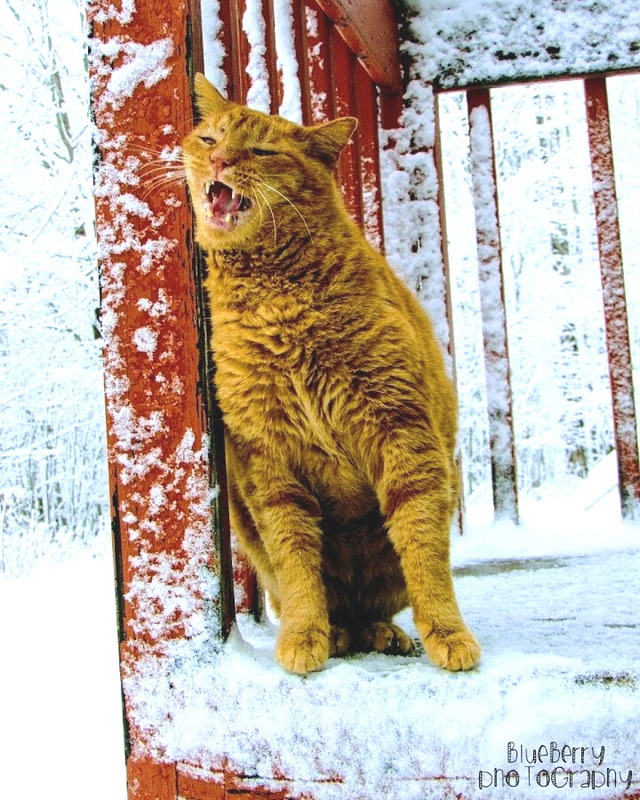 : Rainie Bunn, of Windsor, photographed her brother’s cat, Rusty, enjoying a good rub outdoors. 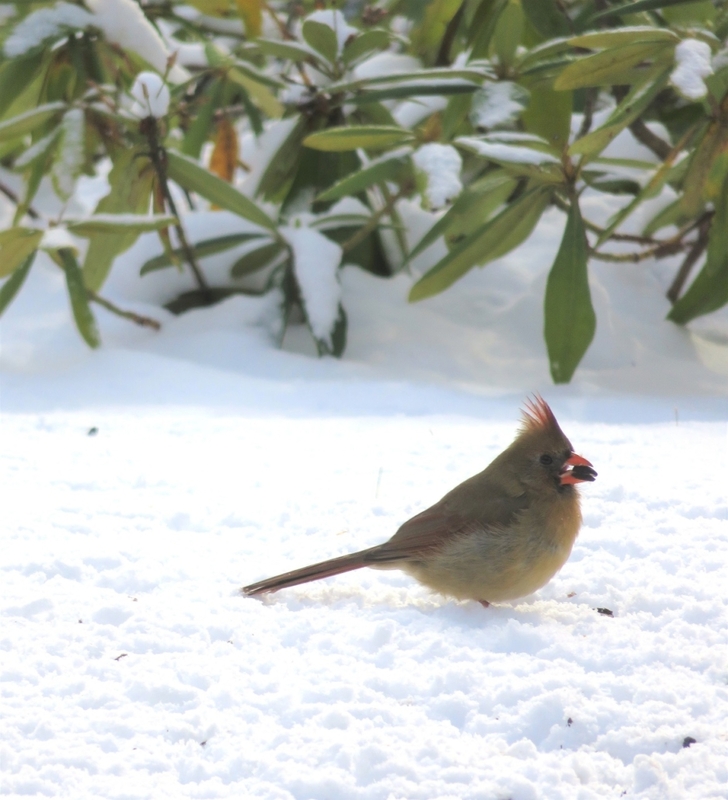 HARD FORAGING: This female cardinal found some seed in the snow, as captured by Pat Clark, of Palermo. 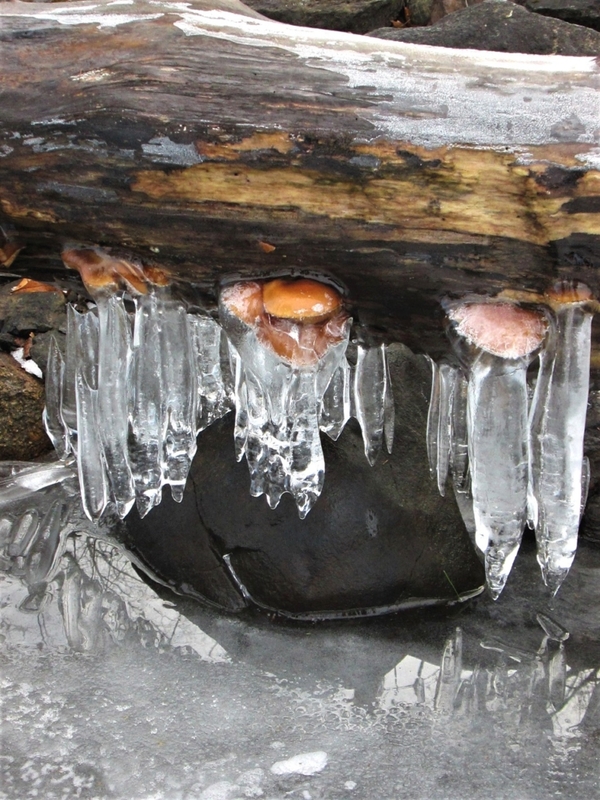 FROZEN FUNGI: Emily Poulin, of South China, snapped these fungi frozen in ice on the underside of a log, recently.